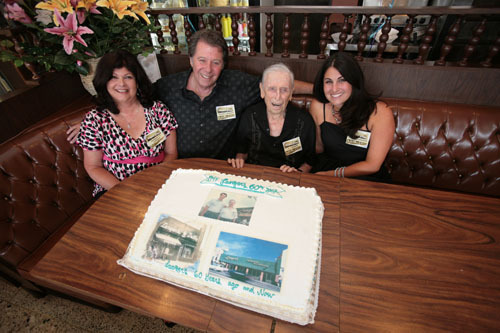 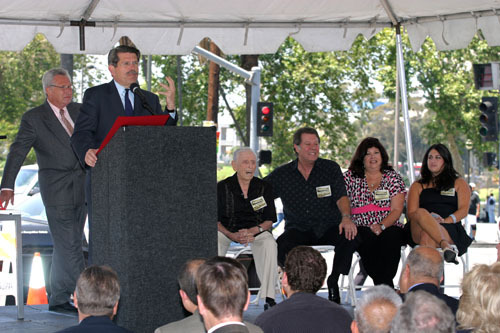 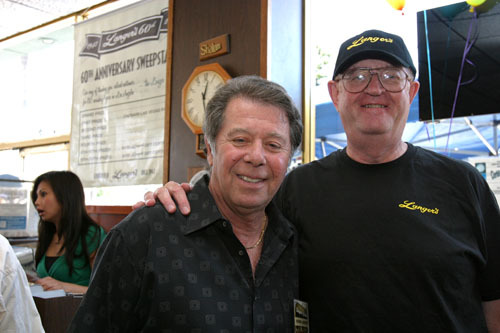 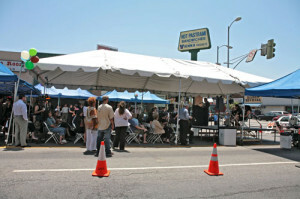 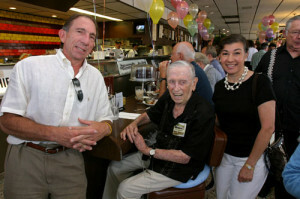 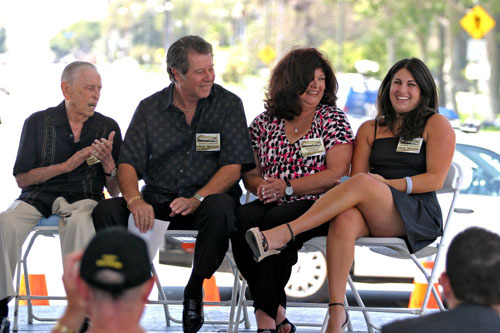 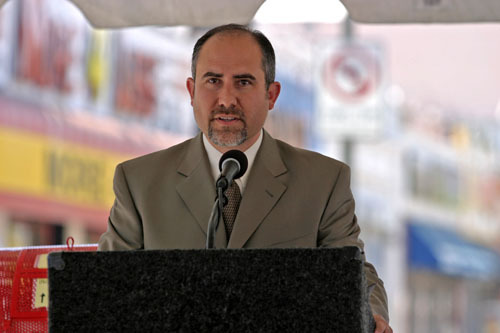 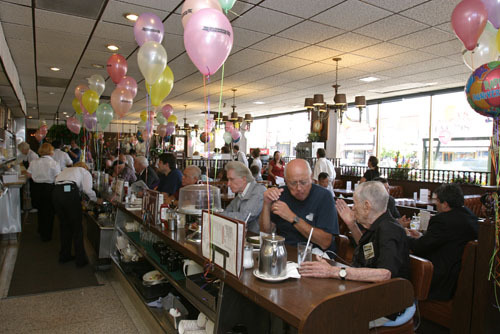 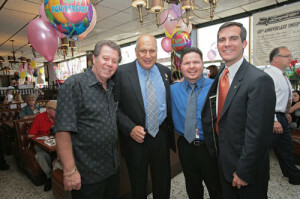 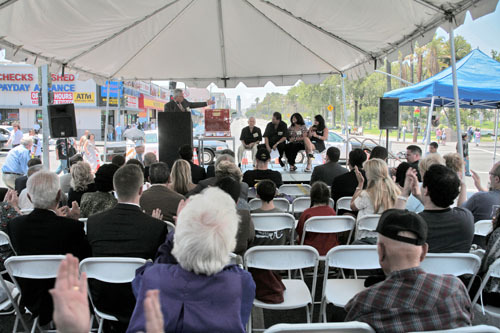 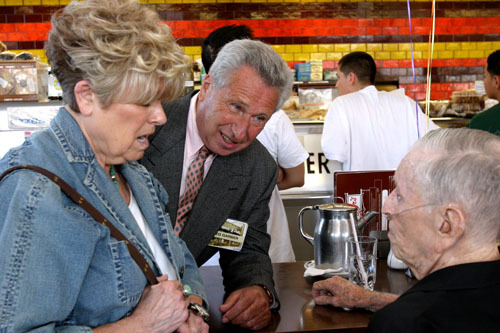 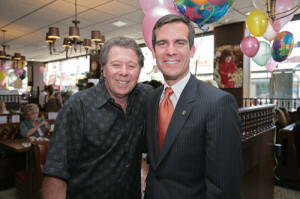 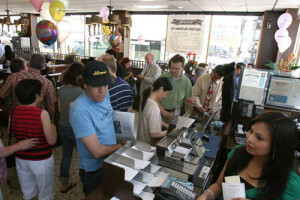 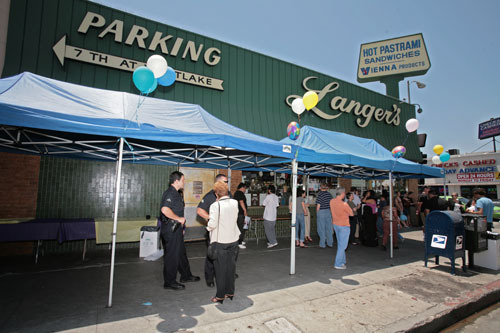 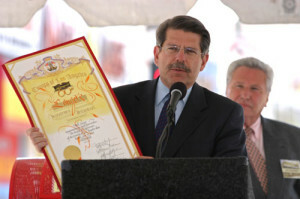 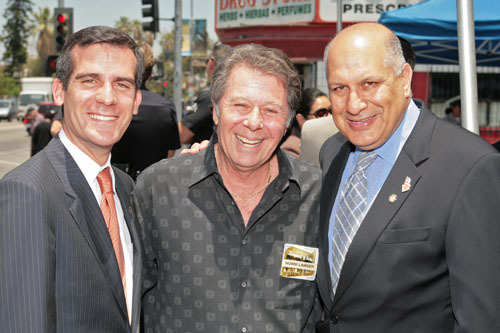 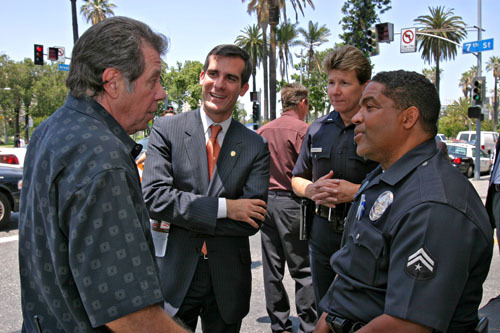 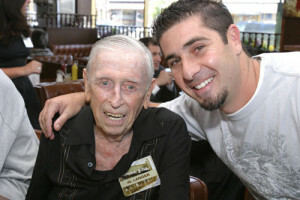 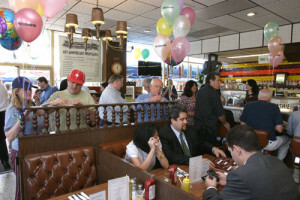 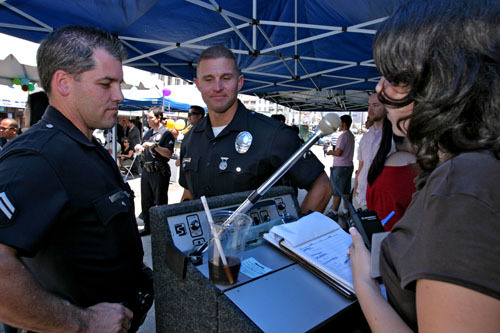 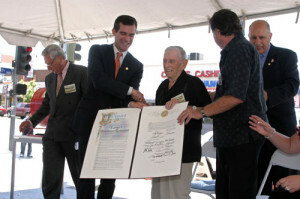 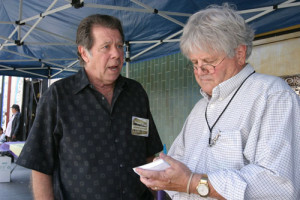 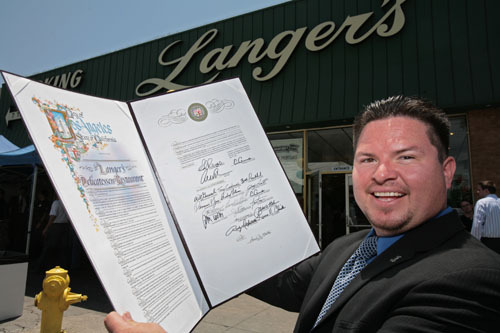 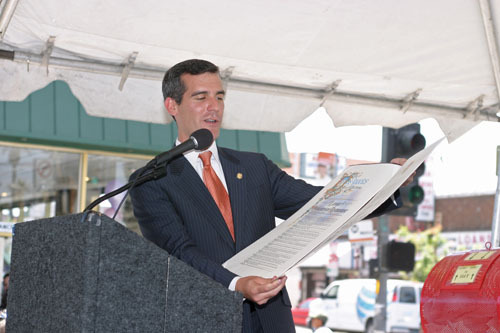 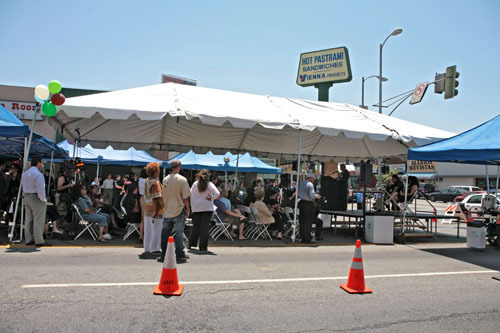 On June 17, 2007, Langer’s Delicatessen-Restaurant celebrated its 60th anniversary with a block party held on 7th Street between Alvarado and Westlake. 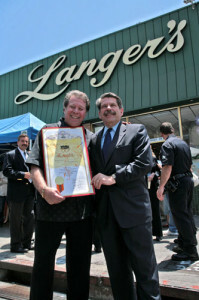 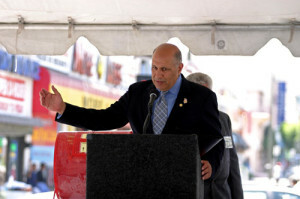 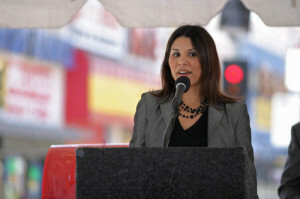 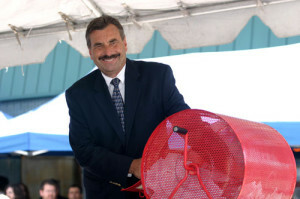 Hundreds of Langer’s customers, friends and family attended, along with numerous dignitaries from city, county and state government. 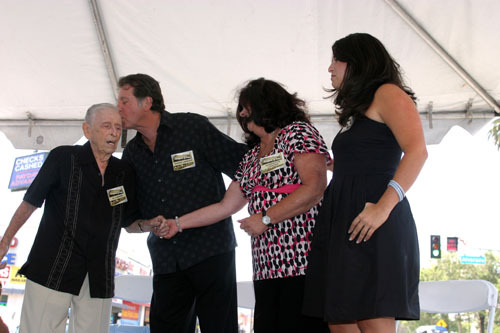 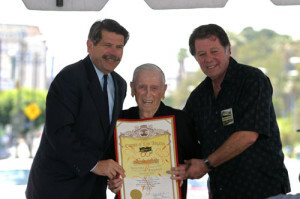 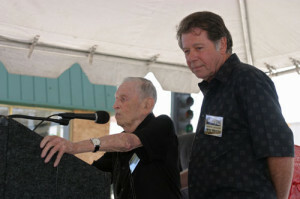 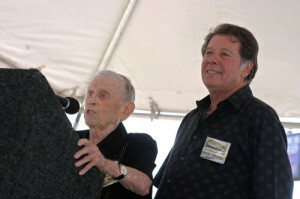 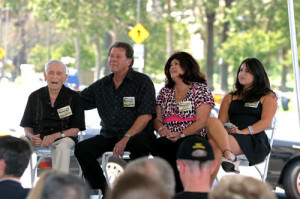 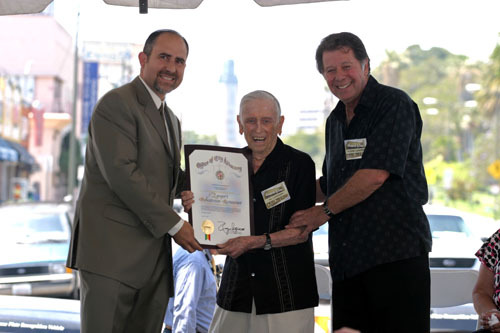 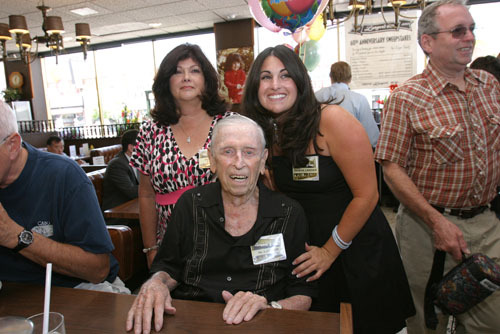 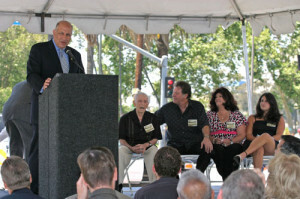 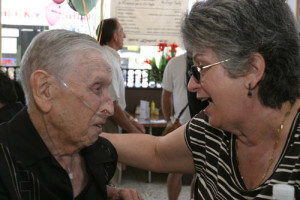 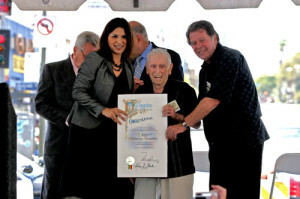 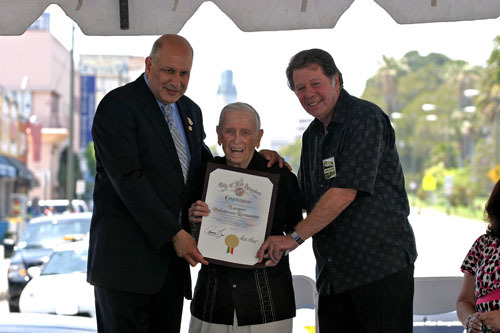 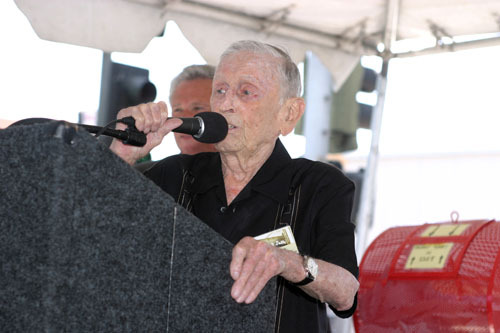 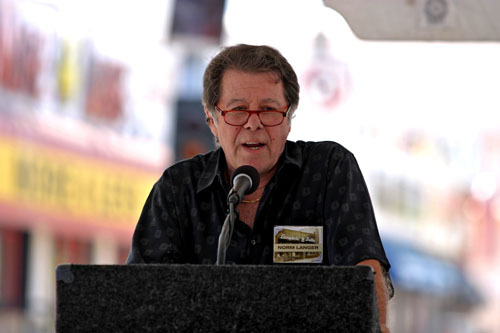 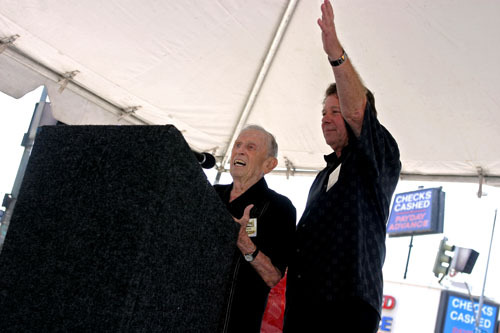 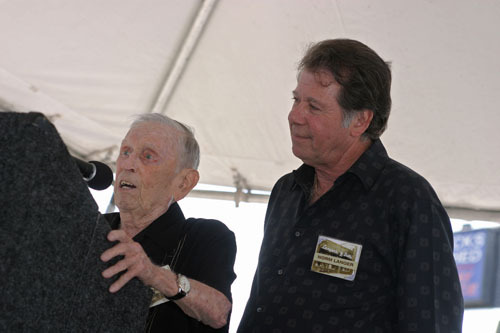 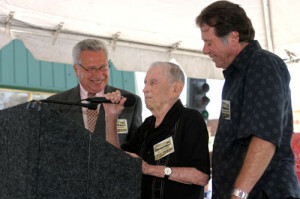 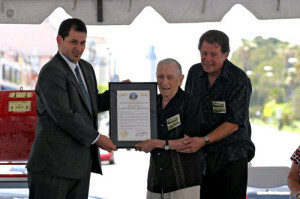 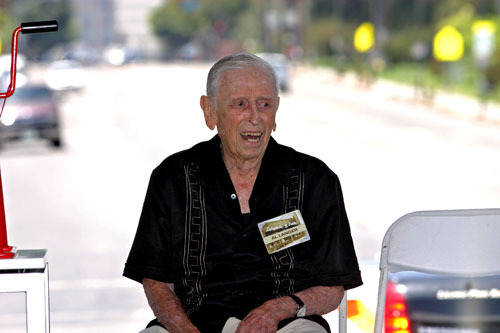 Founder Al Langer was on hand to receive accolades from well-wishers. A great time was had by all.